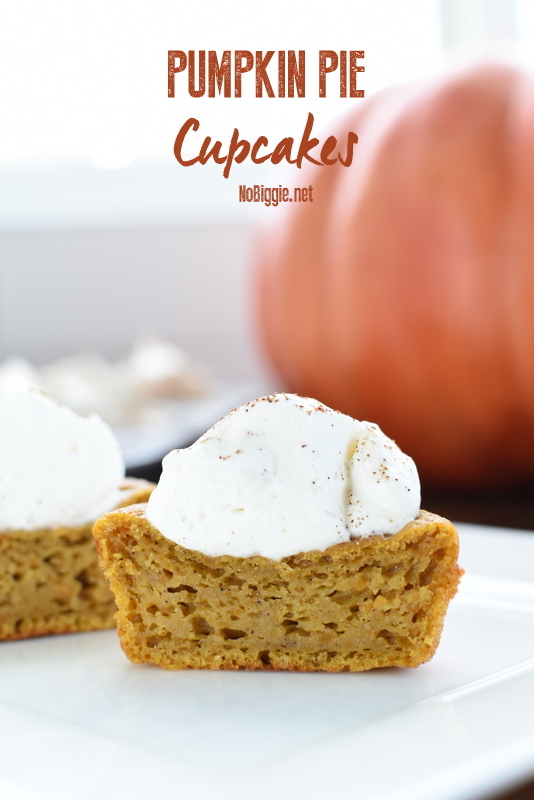 Pumpkin Pie Cupcakes…yep! Cupcakes. 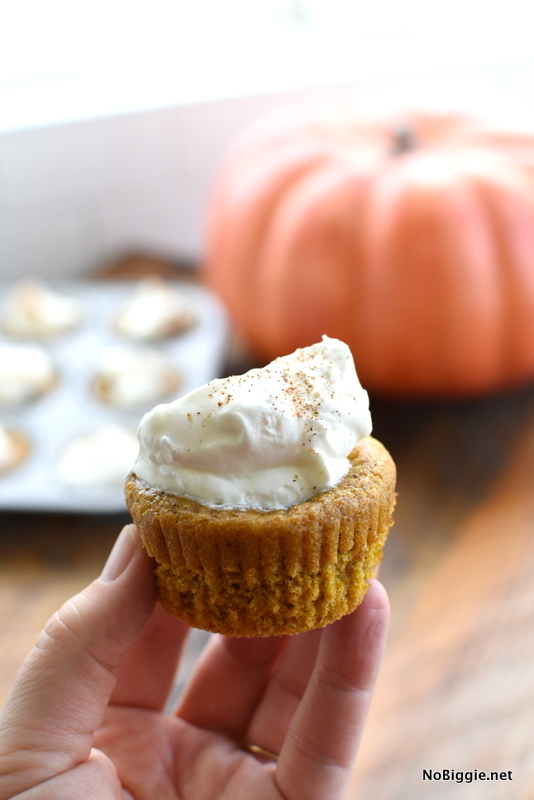 They’re like the perfect blend between our two favorites: pumpkin pie and cupcakes in a perfect little cupcake package. 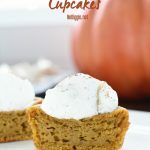 Topped with a big dollup of sweet whipped cream and a sprinkle of pumpkin pie spice, I have a feeling these will be happening a lot this Fall. They’re so good! They’re so soft! The perfect easy Fall dessert. Line a cupcake/muffin tin with paper liners. Spray the liners with non stick cooking spray. 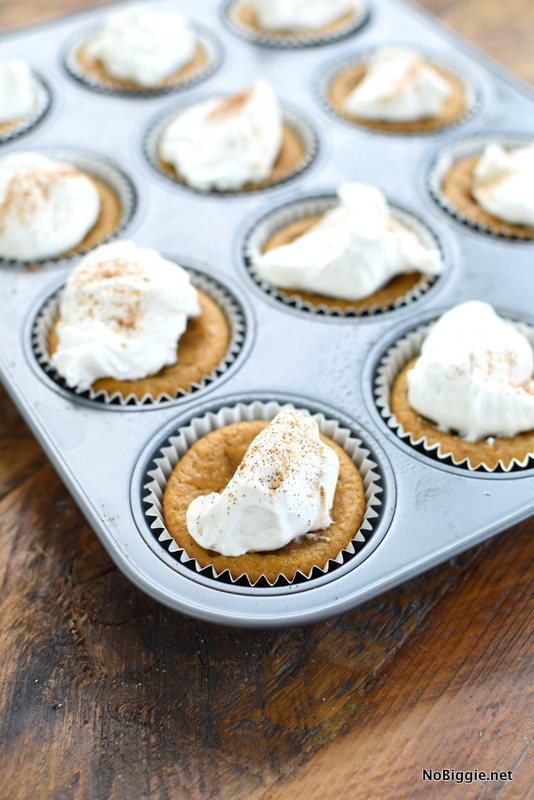 Mix dry ingredients together: flour, salt, baking powder, baking soda and pumpkin spice. Set bowl aside. 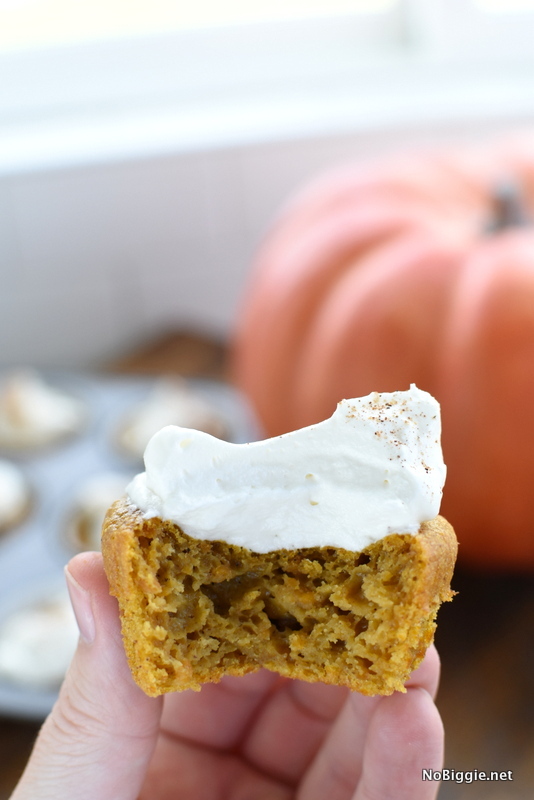 With a hand mixer (or stand mixer) mix together pumpkin puree, sugars, eggs, vanilla and evaporated milk. Fill each cupcake liner a little more than half way full. Bake for 20 minutes and then let cool for 20 minutes. To make the sweetened whipped cream: Pour the heavy cream, vanilla and powdered sugar into your mixing bowl and beat with mixer until peaks form. 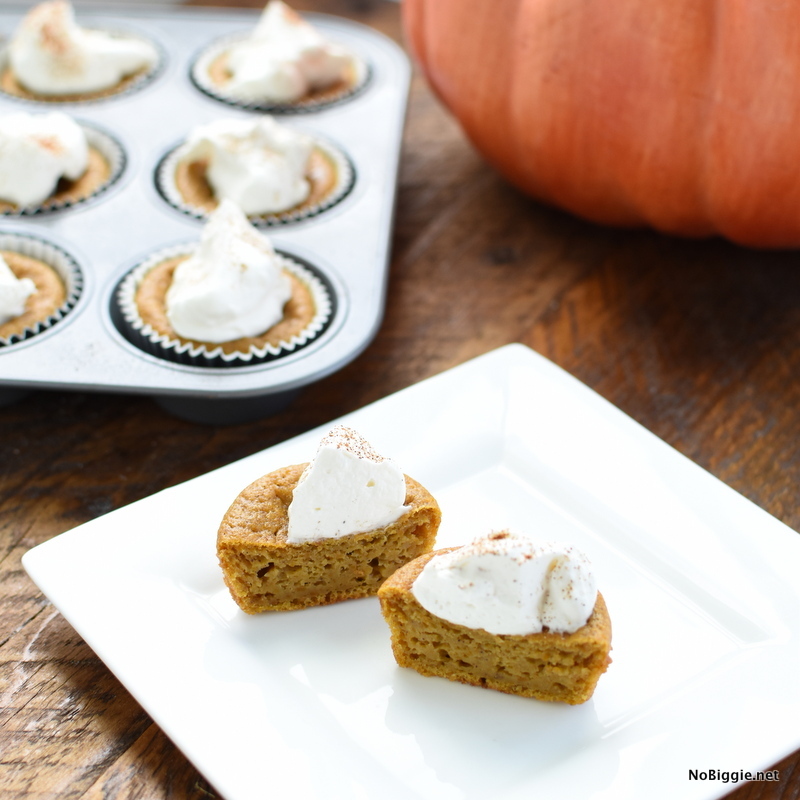 Top each one with whipped cream and a sprinkle of pumpkin spice. Makes about 20 cupcakes. We made a little video so you can see them in action. SO. MUCH. PUMPKIN. TO. LOVE. Your speaking my language now! I love fall which means i love loaded apple pies and especially pumpkin pie. Yum. Do you need to refrigerate these? Yes, if you add whip cream to each one. If not you could just keep on your counter in an air tight container.